Bill Easter has served as a director of Concho since 2008 and currently serves as the Chairman of the Compensation Committee as well as a member of the Nominating & Governance Committee. 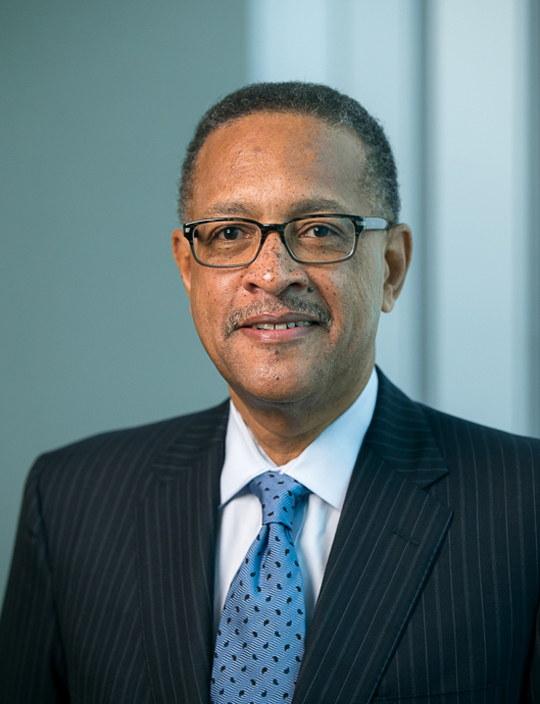 From 2004 to his retirement in 2008, Mr. Easter served as Chairman of the Board of Directors, President and Chief Executive Officer of DCP Midstream, LLC (formerly Duke Energy Field Services, LLC). He also served as a director of TEPPCO GP, LLC, the general partner of TEPPCO Partners, L.P., from 2004 until 2005, and as a director of DCP Midstream GP, LLC, the general partner of DCP Midstream Partners, L.P., from 2005 to 2008. From 2002 through 2004, Mr. Easter served as Vice President of State Government Affairs for ConocoPhillips, and from 1998 to 2002, Mr. Easter served as General Manager of the Gulf Coast Refining, Marketing and Transportation Business Unit of Conoco Inc.
Mr. Easter is currently a member of the boards of directors of Delta Airlines Inc and Grupo Aeromexico, S.A.B de C.V. Mr. Easter is also a member of the Board of Directors of the Memorial Hermann Hospital System in Houston and the Texas Tri-Cities Chapter of the National Association of Corporate Directors. He earned his Bachelor of Business Administration in Finance from the University of Houston and his Master of Science in Management from The Graduate School of Business at Stanford University.